With the return of the One Year Mission crew, many people will be asking, “What did you learn?” The answer: we are still learning, and will be for quite some time. NASA astronaut Scott Kelly’s and Russian cosmonaut Mikhail Kornienko’s yearlong mission in space has ended, but the landing is just one milestone in a much larger picture of science. Baseline data collection started a year before the pair left the Earth in 2015, continued throughout their time in space, and will be collected for one or more years now that they have returned. From there, analysis, writing papers and seeing those papers through to publication will take even more time. In the case of the One Year Mission, the science is far from complete. We are already aware of risks to astronauts during spaceflight, and adverse effects caused by long-term living in microgravity. Extending that knowledge base to longer missions is one piece of the focus of studies for the One Year Mission, but another piece that is even more important is watching the astronauts’ recovery once they return home, and that will take time. One example of the time it takes to understand astronaut recovery from life in microgravity is the Subregional Bone study, with Adrian LeBlanc, Ph.D. in a time when crew members were still losing a lot of bone, before the ARED was introduced on the space station. LeBlanc studied what was happening inside crew members’ bones as they rebuilt over time once astronauts returned to Earth. He learned that it took three years before the bones returned to their pre-flight bone mass density, and even when the bones reached that point, they still hadn’t completely recovered the same structure they had as before the astronauts’ flight. The bone was larger and more porous on the inside; it didn’t rebuild back to the original bone structure. Although our new exercise regimes are significantly reducing or eliminating the loss of bone mass density, studying the structural recovery is still a key part of the puzzle for reducing the risks of broken bones while astronauts operate on the surface of Mars someday. This is an example of why it’s not just about the study you do in space. You also have to watch the recovery period after the crew members return to Earth. That period might be a year for sensory motor effects, but post-flight data collection could take three years for studies dealing with bone. Investigators will look at Kelly’s return to ground normal after being in space, so those studies – by their nature – will have years between when the spaceflight was completed, and when papers will be published. Additionally, even now that Kelly’s boots are on the ground, most of the samples collected from him will actually still be orbiting the Earth aboard the space station, waiting to be returned on a cargo flight at a later date. We also have to collect all his post-flight baseline data that will start from the moment he gets back to Earth through as many as three years. Once all collections are complete, scientists will analyze the data, which can take three to six months or longer. After the data has been analyzed, papers will be written and submitted to journals for publication. Depending on the publication, it could take a few weeks or months to get a response, and when that response does come, it could include a request for additional data analysis, revisions and reviews. When the journal does accept the paper, the scientists will work with the publication to make sure formatting and proofing is completed correctly. At that point, some journals will publish a pre-print version of the article online, while others could take up to a year to release the printed publication. So what that really means is that, while we could expect some published results within a year of his return to Earth, there are a number of studies that would not be expected to publish until three years, or more, later. Another special thing about Scott’s mission is that it marks the first time that flying astronauts have ever contributed genetic data to a study. This genetic data is covered under the Genetic Information Non-Discrimination Act (GINA). 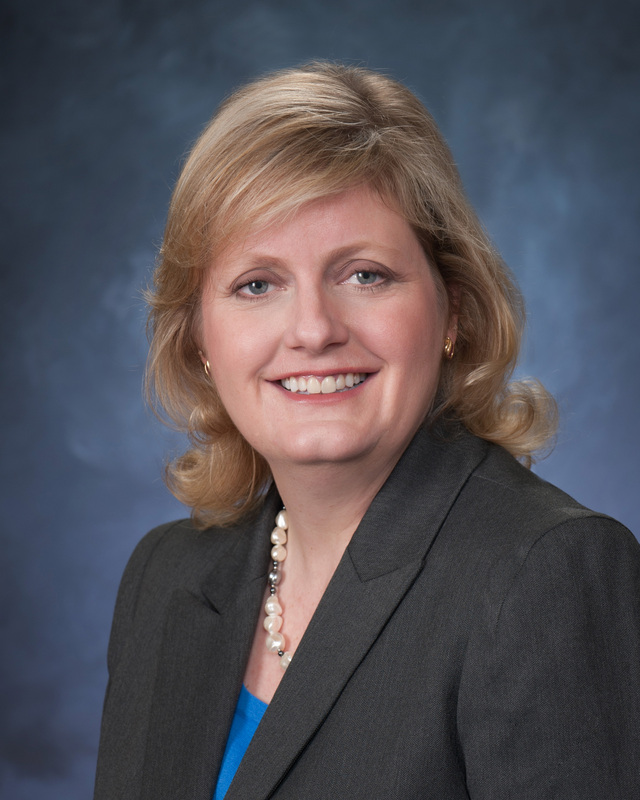 GINA protects employees from being discriminated against based on their genetic information. 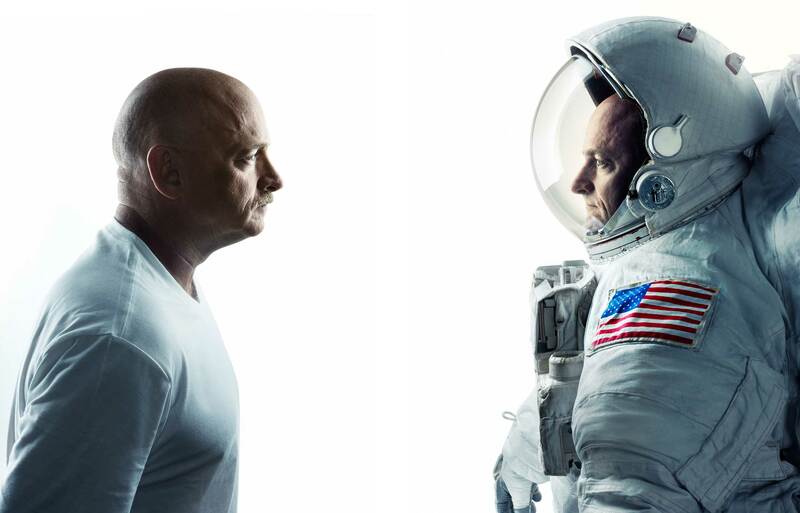 When Scott and Mark Kelly first asked NASA to include the fact that they were twins as a research tool, NASA developed an interim policy on the medical ethics of asking a crew member to give genetic information to support the Twins Study. 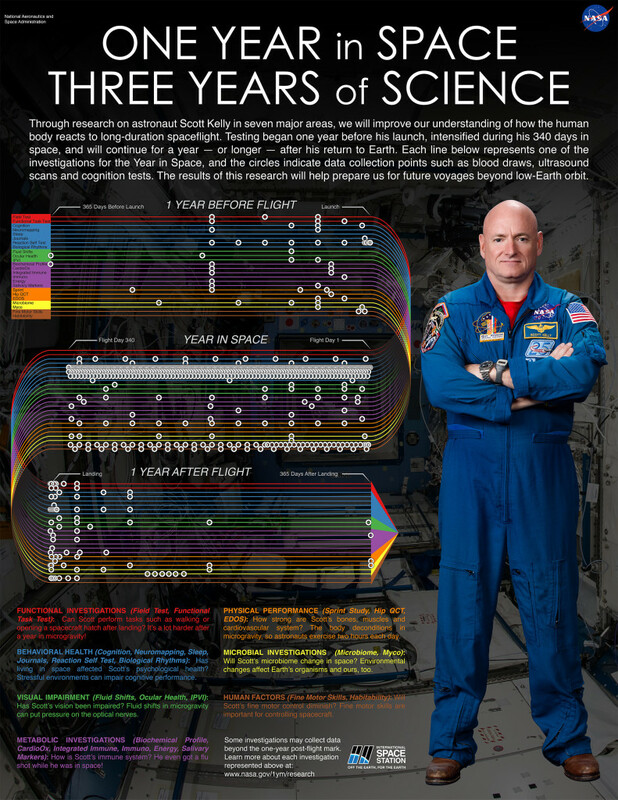 We were able to collect this data, because Scott and his twin brother, retired astronaut Mark Kelly, were the ones who said they were open to participate as studies that compared them as genetically identical twins, rather than NASA going to Scott to ask for genetic information in order for him to be an astronaut. However, Scott and Mark still have the right to restrict use of their data. If something were to come out of these studies that they felt would be a personal compromise to their medical privacy, or the privacy of their families, they could decide to disallow any use of that data. In that case, it would be unethical for the scientists complete the studies or publish the results. Since Scott and Mark are the only participants in the Twins Study, they have almost no privacy when the data gets published. When a person participates in a study with a thousand other subjects, they don’t give up as many rights to privacy, so the ethical issues are not the same. If Scott or Mark ask to restrict the data, scientists will not be able to talk about the data or share the data; it has to be as though the studies never happened. It is the job of our institutional review board to make sure all the studies that use astronauts as human subjects are carried out ethically and appropriately. The reason behind these studies is to enable crew members to go to Mars. We have to understand not only the effects of microgravity on the body during long-duration missions, but we also have to understand how the measures we’re using to prevent some of those effects are working to prevent them. For example, we need to understand bone loss in crew members, and if or how the exercise and nutrition measures we’ve put in place are working. We also have to understand how crew members recover one they are home, because it’s all about risk over time. When an astronaut goes to Mars someday, we’ll be concerned about vision issues. It may be that their vision could be compromised on the way to Mars, but if – when they are spending a year on the surface of the planet – everything corrects itself, and then they fly again, the long-term risk might not be too high. On the other hand, if their vision doesn’t recover while they are on the surface of Mars, then it could be a much higher risk as they are returning, so we have to understand the process of recovery as well as the process of impacts. If crew members can recover, and effects are only short-lived, the risks may not be as concerning. All this data collection and analysis – by nature of the recovery time needed to return to “ground normal” – will take time, which means our learning is far from complete.